Hello Everyone! We are excited to share this blog as a way to share the comings and goings, ups and downs and ins and outs of a wonderful group of REAL farmers and their families growing REAL food. There are many wonderful blogs written about what it’s like to live on a farm, and while we will be bringing you stories about farm life from our farmers and their families, we want to go further and really educate you about farming. We aim to teach you everything you did and didn’t want to know about farming. We’ll cover a huge range of topics such as sustainable farming on a commercial level, agricultural issues that farmers face, different types of farming, different crops and farm products, health issues related to our farmers, such as the current “gluten-free” flurry, as well as bring you farmer profiles, farming stories, recipes, and more! We want you to know our farmers, not just about them, and we want you to really know about agriculture. Also, if you ever have a question about any that has to do with agriculture, please ask. We will try to find the answer for you. As the world’s population continues to increase, agriculture and farming are going to be an increasingly large field of interest. We plan on being right here to bring you news of how our farmers are handling the increased demands on their operations, and incorporating new crops and technology to feed the world. So, we hope you enjoy our blog and do learn something about farming and how it impacts you! Hi! I’m FarmGirl! I’m 33 years old, am married to a city-slicker attorney, and have a three lovely kids. I grew up on a small farm in southwestern Idaho, where we raised all sorts of farm animals and grew mostly feed corn, wheat and sugar beets, with the occasional carrot seed crop thrown in for good measure. I was in 4-H for 10 years, raising pigs and riding hors es, and loved every minute of it. I went to college at The College of Idaho, and got my BA in Business/International Political Economy. My husband and I moved to Moscow, Idaho so he could attend law school, and I decided to go back and get an MA in Political Science. Not your typical major for someone who grew up on a farm and raised pigs! We live on 5 acres in Nampa, Idaho, and raise lamb, meat chicken, turkey, and eggs. I also have my own property management company, am a 4-H leader, am the National Membership Secretary the Clan Gunn Society of North America, and also volunteer as a member of our county 4-H Endowment Board. I love to read, cook, ride, travel, and lots more! We decided to start this blog in order to combat the misinformation that is often construed as truth about farming and farmers, and to show you how awesome farmers (especially ours) and agriculture are! 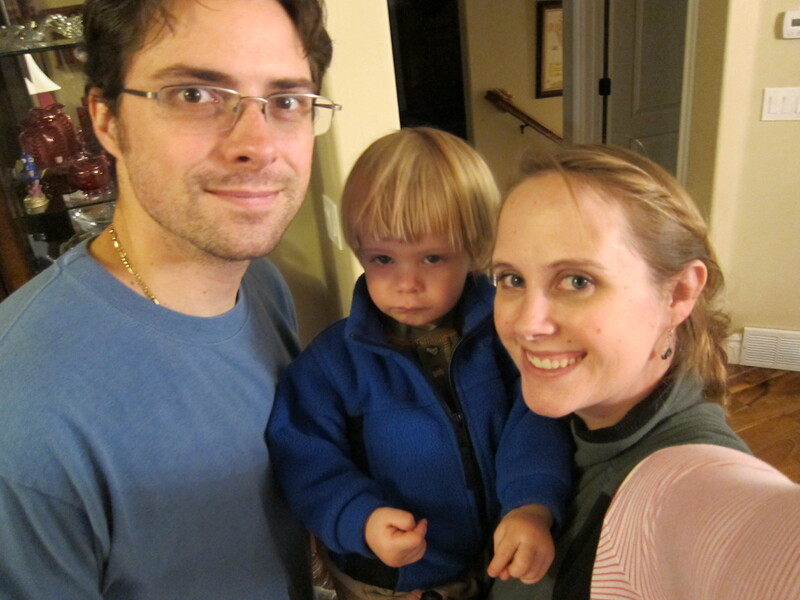 So, please enjoy our blog, and feel free to ask questions or post comments! My name is Robin. I love farming, and all things agriculture. I wasn’t raised on a farm, but have lived on one since 1980. So, how did I get the farming gene? My mom always said that the first words out of my mouth were “horse poop,” and that as a youngster, all I cared about were animals and farms. The last farmer in our family was my great-great-Grandpa Wylie, back in the mid-1800’s, in Pennsylvania. Maybe he had something to do with it? When I was 11 my parents bought some acreage, so I could have a horse, a 4-H pig and some chickens. I’ve been in the business ever since, and have always been grateful to them for doing that. I went through our state’s ag. leadership program, (Leadership Idaho Agriculture), sit on a variety of agricultural boards and committees, and am my area’s representative on our county’s Farm Services Agency Committee. In 1978, I amazingly qualified for a B.S. (no pun intended) in Agricultural Management, with a concentration in Property Management from California Polytechnic State University, San Luis Obispo, California. This was in the 1970’s, when girls were usually discouraged from going into agriculture. But neither my parents, my FFA advisor, nor I considered that! Nobody told me then I couldn’t be in farming because I was a girl, and they never have since. 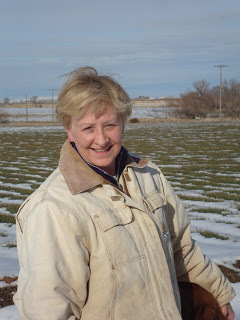 I live with my husband, Craig, on a nice irrigated farm in the Treasure Valley of Southwest Idaho. We have a grown daughter and a son in college. I take care of other farms in our area, and also in the Great Columbia Basin and Palouse region of eastern Washington. Our farm is called Sweet Hills Farm. TheFarmGirl named it that in 1992. Sweet Hills Farm has no hills, only a gentle slope, but it is a sweet place to be (unless, of course, you are cleaning the corrals! ), and we love it here. We raise row and field crops here – wheat, field corn, dry beans and sugar beets. We also keep livestock – horses and cattle, along with a variety of good laying hens, a passle of hard-working barn cats, and two dutiful farm dogs. When I’m not farming, I’m picking up after my husband, hauling our animals to the vet, and thinking up ways to avoid going to the grocery store.